Principal Deputy High Representative H.E. 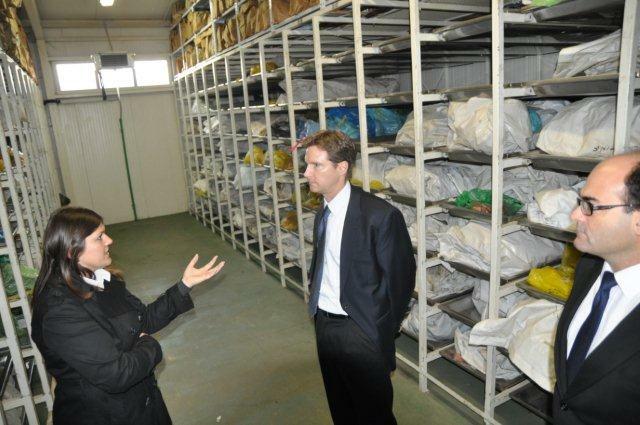 Ambassador Roderick Moore visited the International Commission on Missing Persons (ICMP) facilities in Tuzla today. In his first visit to ICMP, the PDHR toured ICMP’s Identification Coordination Division (ICD) and the Podrinje Identification Project (PIP).